The Barbados Lottery™ is a trade name and brand for the popular and entertaining lottery games operated by IGT Global Services Limited (Barbados Branch) on behalf of its Beneficiaries - the Barbados Cricket Association; the Barbados Olympic Association; the Barbados Turf Club, all of which are non-profit organizations; and the National Sports Council, a statutory corporation. IGT strives to enrich and strengthen the communities in which we operate through a variety of programmes, sponsorships and donations. In Barbados, the company works with non-government organizations (NGO’s) that advance education and development of children and young people and support activities that develop and promote cultural and heritage programmes that are of local and national importance. 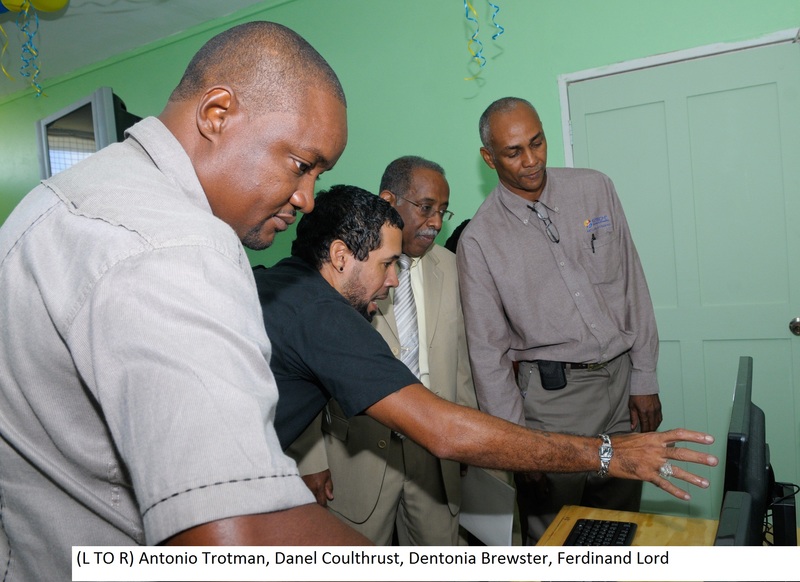 The company’s signature corporate philanthropic initiative After School Advantage Programme provides non-governmental organisations with new computer equipment and specialized educational software. The programme strives to close the “Digital Divide” for disadvantaged children who may get left behind because they do not have the means to access computers in today’s increasingly digital society. Its goal is to address the needs of underprivileged/at-risk children ages five to 18 with a meaningful, yet fun, learning experience in a safe environment. 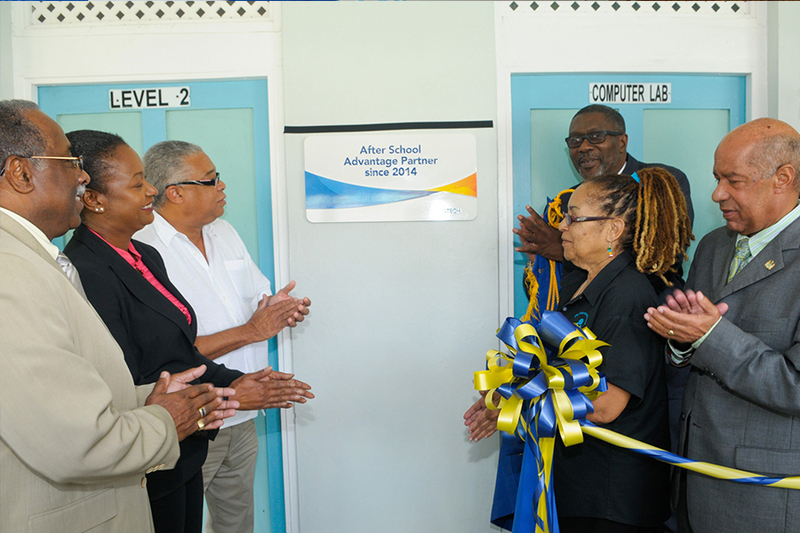 The After School Advantage programme does this by providing qualifying non-profit community agencies and schools with digital learning centers or computer labs. Each digital learning center is unique in its design and specific to an organization’s custom needs. 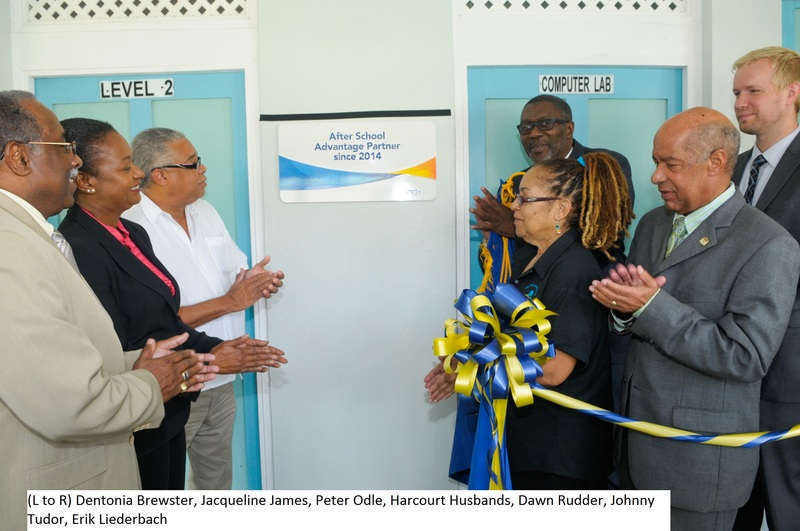 Since the launch of the After School Advantage programme on April 14, 1999, IGT has installed more than 270 computer labs globally. 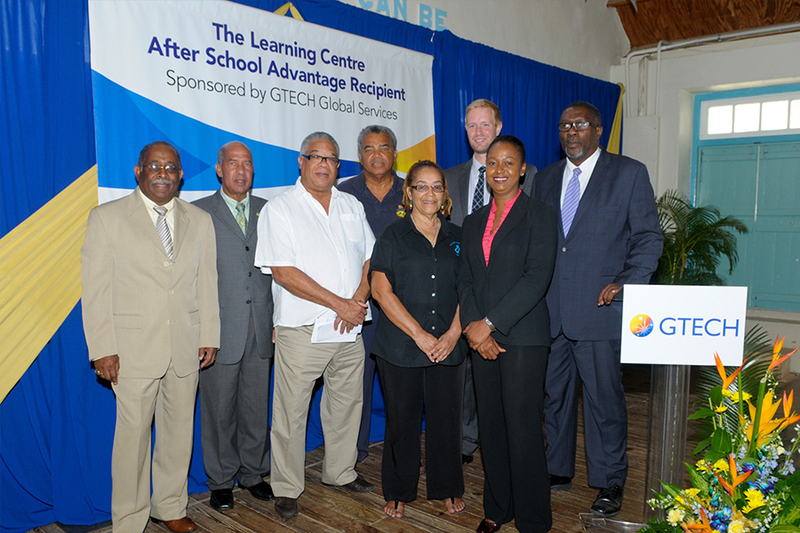 The After School Advantage programme has been implemented throughout the United States, Barbados, Canada, Chile, Colombia, Jamaica, Trinidad and Tobago, St. Kitts, Antigua, and the U.S. Virgin Islands. 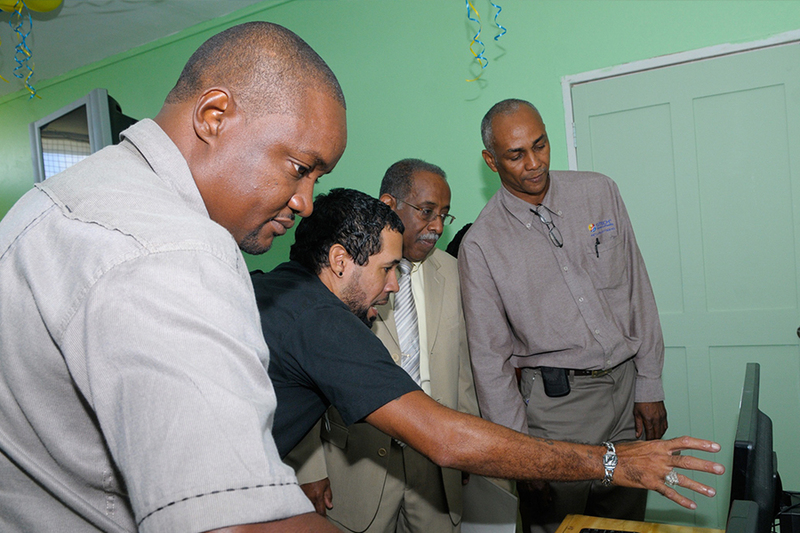 IGT employees volunteer their time and technology skills to create each computer lab. By applying our knowledge and expertise to this type of programme, IGT hopes to increase children&#39;s interest in careers focused on computers and technology, and provide them with the necessary tools to help them become more competitive in school and in today&#39;s job market. After School Advantage programme in Barbados Through its After School Advantage programme, in 2014 the company opened a computer lab installing specialized equipment at The Learning Centre in Orange Hill, St Michael, Barbados. 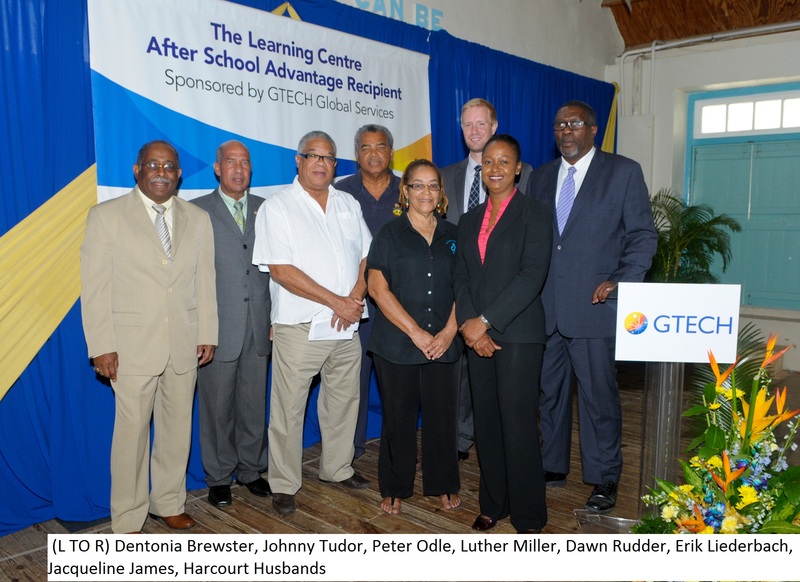 Underscoring its a long-term commitment to After School Advantage partners, IGT reequipped and upgraded the computer lab at the Learning Center in 2017. Below are examples of past community outreach activities that we are proud of!